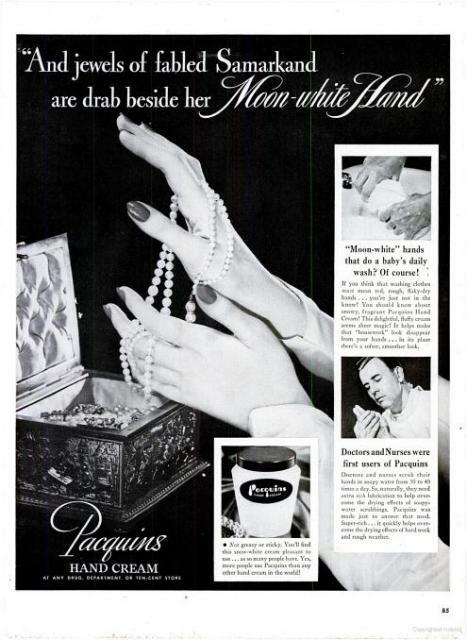 "moon-white hands"? Can the Reader, if a Caucasian, contemplate what would happen if this advertisement were to be published today, c.A.D. 2010?